AGAIN, WTF IS your Bias Leafy??? 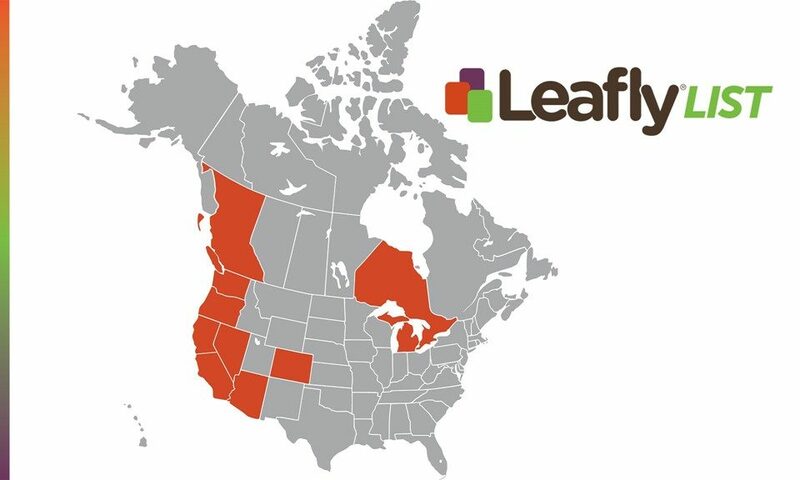 You don’t list every state that has Medical MMJ but you do list some, really don’t get you guys…. Curaleaf St. Petersburg, FL great place, so open visually, you don’t feel cramped, so clean. Professional, knowledgeable staff, you make a decision & feel good about it. Go see Mark & Alicia – they were great! cloud nine dispensary in victoria B.C. de facto pays to be on this list, leafly has aknowledged this to me yet still keeps them on the list. shady shady shady… cloud nine pays people to leave fake reviews as a store policy. they will tell you this when you sign up. I’ve brought this to leafly’s attention, they aknowledged it and are still selling it to you, the public, as 100% objective knowing that it is not. why? Hey you guys ever gonna update for Oklahoma??? several people have asked for dr refferrals in OKC area?